Heli-One reached an agreement to support Air Center Helicopters’ Airbus H225 helicopters through a multi-year, parts-by-the-hour (PBH) contract. The deal covers airframe and a combination of dynamics, small components and avionics. Established in 2004 as an operating unit of CHC Group, Heli-One provides rotor-wing maintenance, repair, and overhaul (MRO) services from facilities in Richmond and Delta, British Columbia; Stavanger, Norway; and Rzeszow, Poland – collectively accounting for more than 500,000 square feet of MRO space. Air Center Helicopters is based in Fort Worth, Texas, and operates a diverse fleet of aircraft including Airbus H225s, AS332, Bell 412, and Bell 407 aircraft. The company provides helicopter services for civil and government purposes, including: charter flights, utility work, cargo transportation, powerline maintenance, tourism, surveillance, SAR, Medevac, hoist operations, and film/photography support. Heli-One’s capabilities for the H225 include all levels of inspection/checks, dynamics repair and overhaul, rotor blades, avionics, and design and engineering. 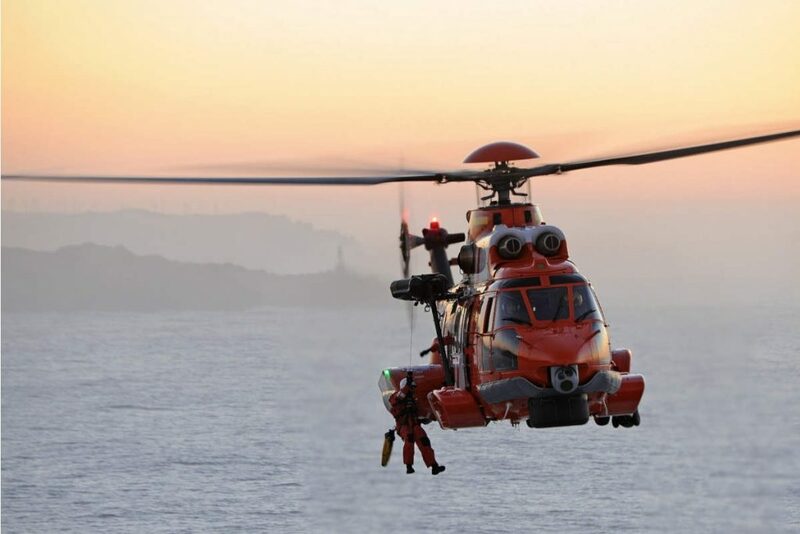 The company, headquartered in Richmond, BC, has also certified more than 20 Supplemental Type Certificates (STCs) for this aircraft type with the ability to adapt other modifications for the H225.